We supply products that are UK and EC approved. As pharmaceutical brokers we are the best link between buyers and suppliers. We have the experience dealing with different manufacturers and we are actively involved in the licensing of products in different markets. We have experience in negotiating with different manufacturers and we are actively involved in the licensing of products in numerous markets. 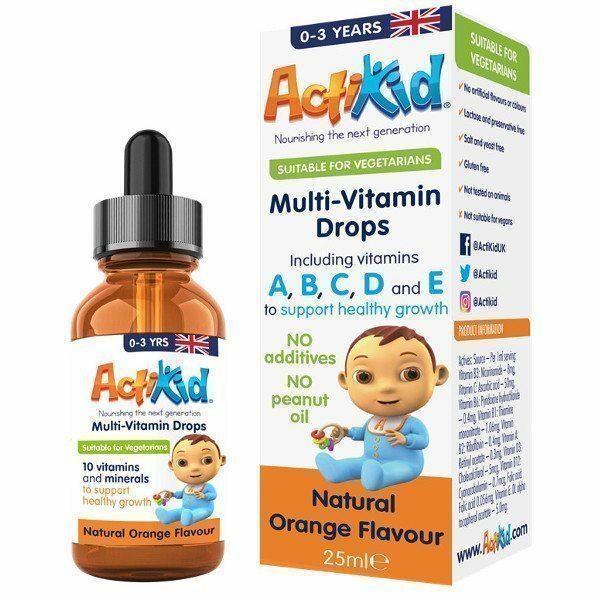 For your children’s well – being we also sell a wide range of Actikid vitamin products ranging From vitamin drops, cavable tablets creams and ointments.